The Senegalese didn’t score, but created countless chances for his new team-mates through direct running and his link-up play with Roberto Firmino was especially impressive. 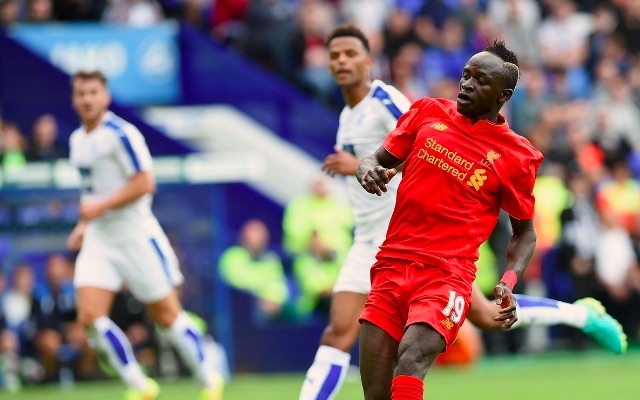 Mane had a chance to bag right at the end of the half, which would have capped a superb debut, but narrowly missed wide. The 24-year-old only played the first 45 minutes, but was consistently involved in everything good Liverpool did. We already can’t wait to see him again.